If you are looking for my DT post for The Ton, go here. Welcome to day 3 of my Growing in Unity Girl week. 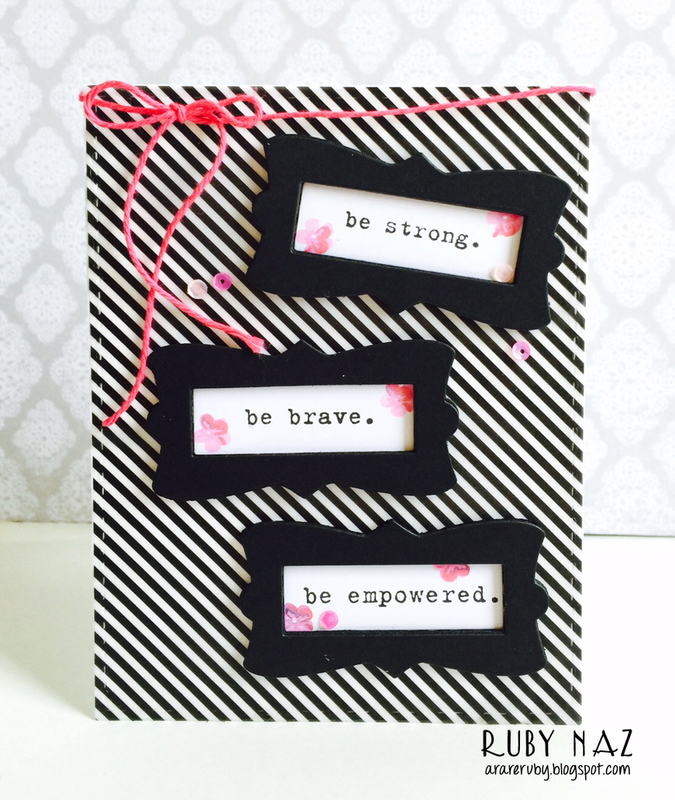 For today’s post, I created a set of cards using Empowered Words. For those who don’t know me well, I love being able to support and empower other people. 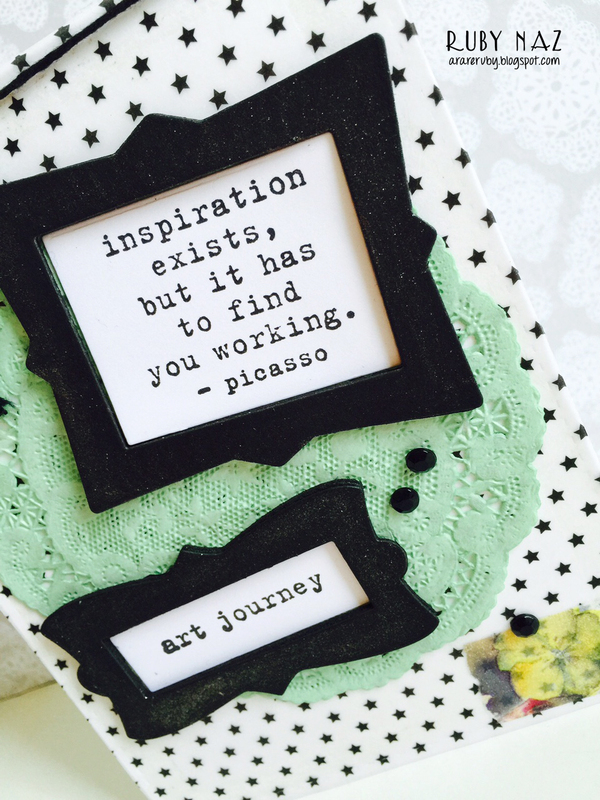 When I craft, I find that most of the time I like to just let people know I’m thinking of them and want to send positive thoughts. This stamp set was gifted to me by a sweet crafty friend. You can see below that I created eight cards. I am so proud of myself for creating some clean and simple ones, too. There were three combinations that I created: black and white, gold and white, and white on white. All the frames were from Paper Smooches Fancy Frames Icons Dies. These are some of my absolute favorite dies to play with. I die-cut a lot of frames and matching fun foam pieces in white, black, and gold. I stamped all the sentiments using VersaFine black dye ink. The background paper is from this amazing paper pad. The doilies were purchased from this eBay seller. The small flowers are from Altenew’s Vintage Flowers and were stamped with Hero Arts ombre inks. I have a really hard time creating clean and simple cards so the following card is progress for me. I love the white on white look. It’s so classy. I did add a touch of this minty green. I won’t show off each card, but you can click the images above to get a closer look. These quotes are so wonderful. I can’t wait to send these cards to some of my dear friends. How amazing is this white, black, and pink combination below? For the card below, I added some black gems and washi tape. 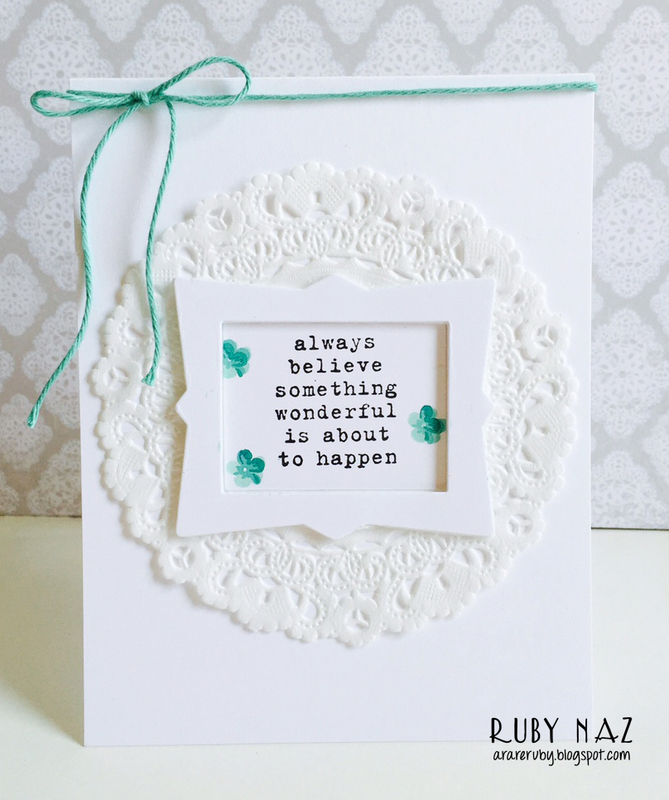 Were you inspired by today’s cards? I would love to know what you think. great designs! Love the quotes and your idea for them. I need to send cards more frequently! Thanks for sharing. 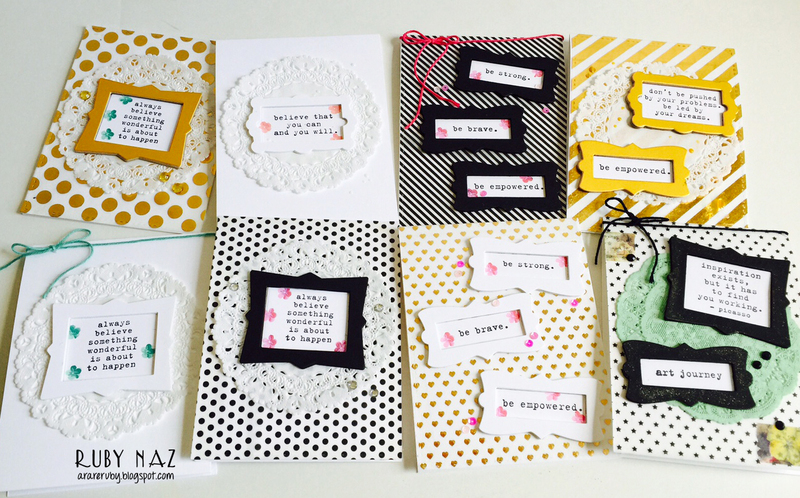 great style, great design from a great cardmaker! This definitely makes me want these stamps!! Looks great! !